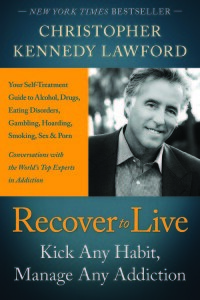 On October 24, 2013, the bestselling author, Christopher Kennedy Lawford shared insights about his life in recovery, and lead a lively conversation focusing on reducing stigmas about addiction, and supporting recovery. He also shared his thoughts about parenting, and the challenge to find a balance between support and boundaries. Mr. Lawford spent 20 years in the film and television industries as an actor, lawyer, executive and producer. He is the author of three New York Times bestselling books: Symptoms of Withdrawal (2005), Moments of Clarity (2009) and Recover to Live (2012). 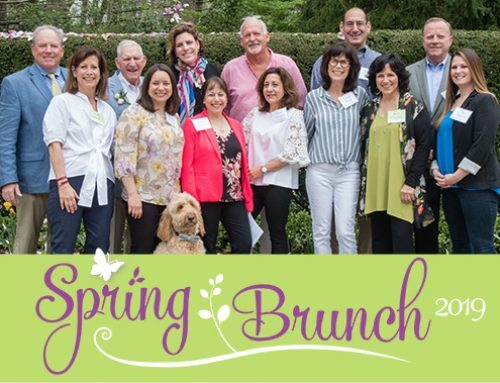 In recovery for more than 26 years from drug addiction, Lawford campaigns tirelessly on behalf of the recovery community. 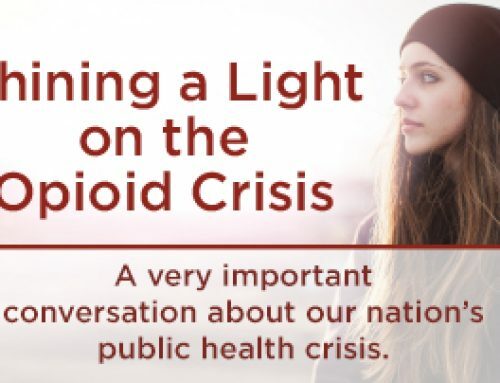 He presently works with the United Nations, the Canadian Center on Substance Abuse, the White House Office on Drug Control Policy, and the World Health Organization. In 2011, Lawford was named Goodwill Ambassador for the United Nations Office on Drugs & Crime to promote activities supporting drug treatment, care and recovery. Chris Lawford, pictured here with Executive Director, Kim Rubenstein and her family, signed copies of his book, Recover to Live. 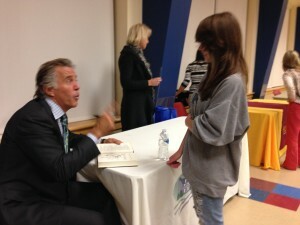 After his powerful presentation, Mr. Lawford took questions from the audience. Later, he signed copies of his book, Recover to Live, and chatted with guests for some time. Mr. Lawford’s appearance was made possible through the generosity of Caron Treatment Centers, a nationally recognized non-profit provider of alcohol and drug addiction treatment. 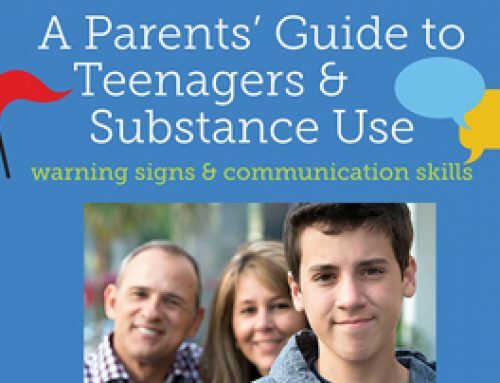 With over 55 years in the field, Caron is one of the oldest and largest organizations offering primary, relapse and longer-term residential treatment for adolescents, young adults, adults and older adults, as well as families affected by the disease of addiction. For more information, visit www.Caron.org.